your skin and counteracts the signs of aging. • Protects against environmental factors. • Stimulates cellular renewal and facilitates collagen production. 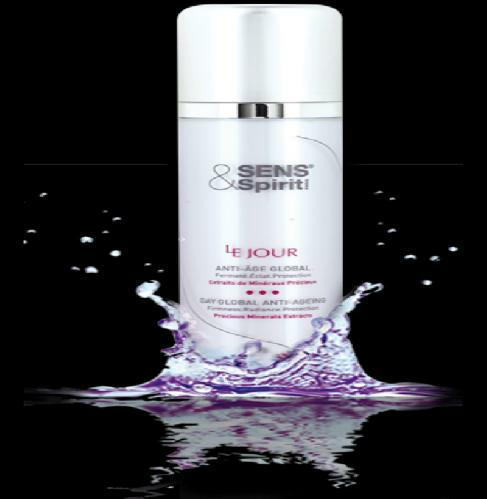 • Improves hydration* and prevents lines and wrinkles from forming. • Light reflecting pigments instantly give a beautifying effect. • Smoother and firmer skin. 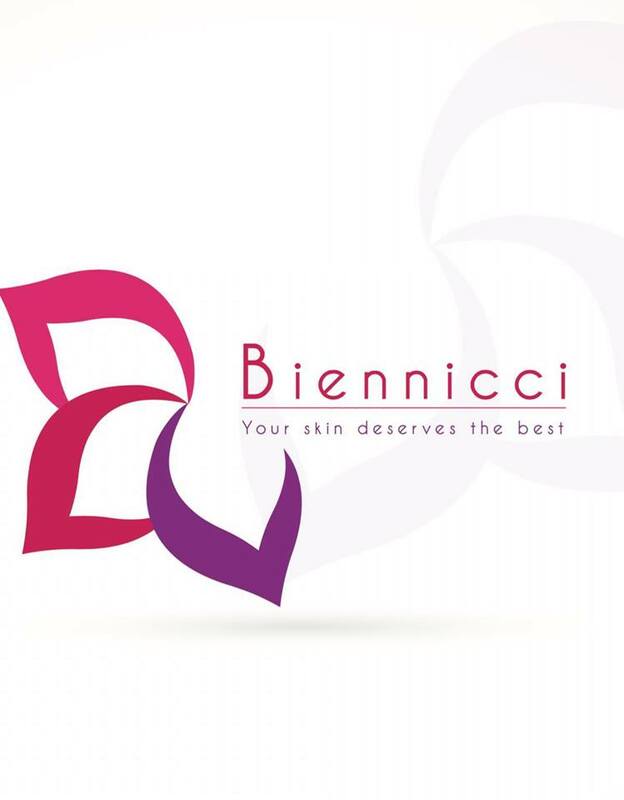 • Skin protection from free radicals.